And here we are again, at the end of another month. I can almost see time travelling before my eyes but it is so quick these days that it's just a blur. Isn't time an interesting thing? It never speeds up or slows down. It remains constant. It's just the pace of our lives that change. In a society where things are always moving, how can we possibly ready ourselves to move against the flow and slow down. Technology means that information moves around quicker today than it did yesterday and therefore we are expected to follow suit; to keep moving forward faster than we did the day before. But what if I don't want to follow the flow. What if I want to take my time and meet the rest of you at the finish line? Will I be depriving myself of something great? I'm not exactly sure. June was a busy month for me and I feel like July and August will be no different. But I want to make a change in my life, or should I say little changes, that improve the process of the fast race that I seem to be involved in. A marathon runner needs to train before he starts a race and even during the race he needs to set in place breathing rhythms and keep his mind focused. This is my plan. I want to be achieving little goals every day. I want to make life easier for myself. I want to get everything ticked off my list but I don't want to turn into an anxious mess in the process. I want to train and ready myself for this race. I just have to keep putting one foot in front of the other. Such a wise post. I love this line: "It never speeds up or slows down. It remains constant. It's just the pace of our lives that change." Let's do that together. I would like that very much! Beautifully written, slow down. I have to remind myself daily to stop and think. Turn the wifi off in the house and just breathe! Sometimes turning off the wifi is the hardest thing to do. I love love love this post. Beautiful snapshots too! i wish time can slow down too. i feel like time goes by faster and faster. i think it'll be a busy summer for us which i like but also afraid that it'll end that much quicker. you put it so well: time is constant, but it's the pace of our lives that makes it seem as though there are faster or slower moments. it's funny that you use running marathons as an analogy - i've been running for most my life and whenever i feel like life's momentum has sped up, there's nothing like a run outdoors to help me find my breath and slow down again. it's the best. These pics are so pretty! What do you use to edit your pictures? You are seriously the cutest! 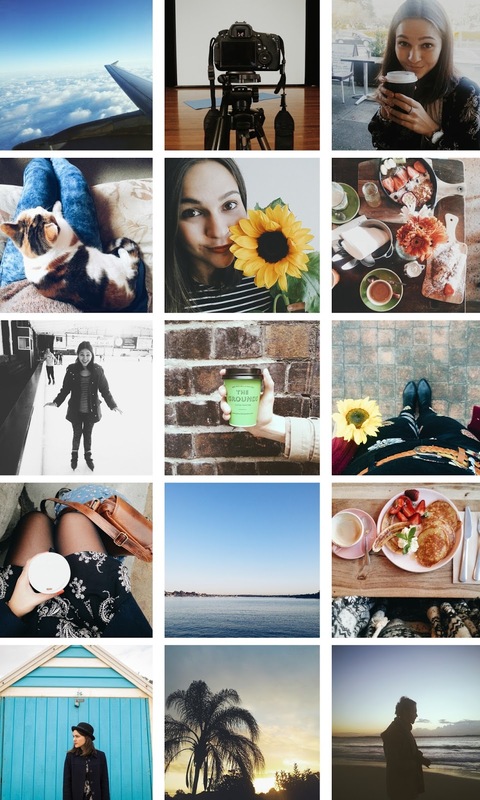 Loving all these pretty snaps!